Ubuntu 12.10 and 13.04 supports the Gnome Shell 3.6 and now the updated version of Gnome Shell 3.7 is available to install and run in Ubuntu 13.04 Raring Ringtail also. Now add these repositories using the command given below from the terminal. 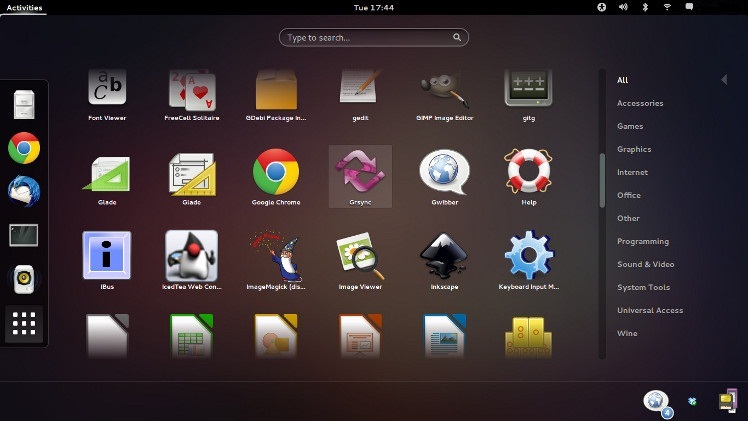 Moreover you can also install the Gnome Shell from the Software Center or Synaptic Package Manager too. Now Logout your PC and while you are asked to login the password click on the side Icon of the password field and select the Gnome. 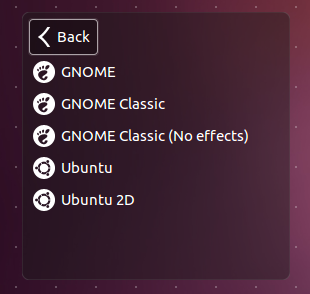 The image below shows the option to Select the Gnome Interface. Enjoy using the Gnome Shell of your choice.